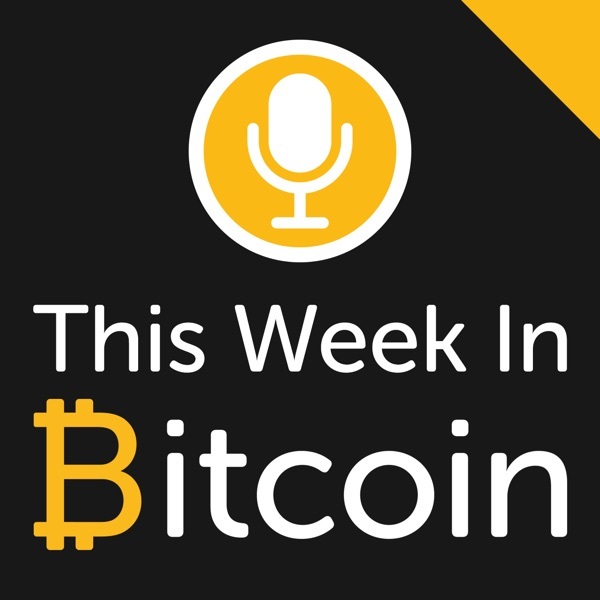 Gabriel Cardona, founder of BitBox and head of developer.bitcoin.com is on the show. We talk about his world travels helping to inspire to developers and entrepreneurs to build on Bitcoin Cash. Permissionless Ventures and Hackathons Have an idea? 30 million dollars of funding available for BCH startups Why bitcoin cash is the most undervalued asset in the cryptospace Advantages of launching token on Bitcoin Cash protocol instead of Ethereum How developers can get involved The 100x multiplier for Bitcoin Cash ViaBTC's VIAT token Jihan Wu on hash power towards BTC Kurzweil's Law Will there be recurring payment apps for e-commerce stores? A contentious hard fork for Bitcoin Cash?